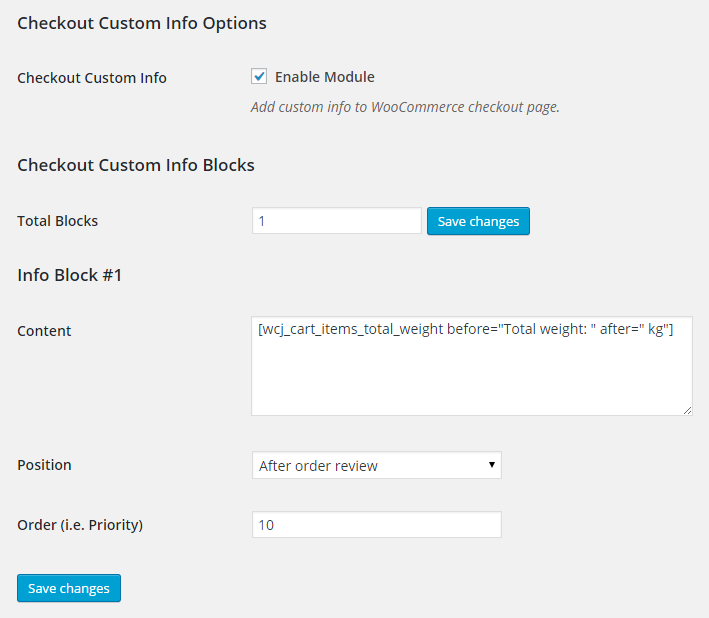 When enabled, WooCommerce Checkout Custom Info module lets you add custom info to the WooCommerce checkout page. Add additional information for your customers on the checkout page. Use Booster’s various shortcodes to show custom information, and give your customers an easy and painless purchase experience. 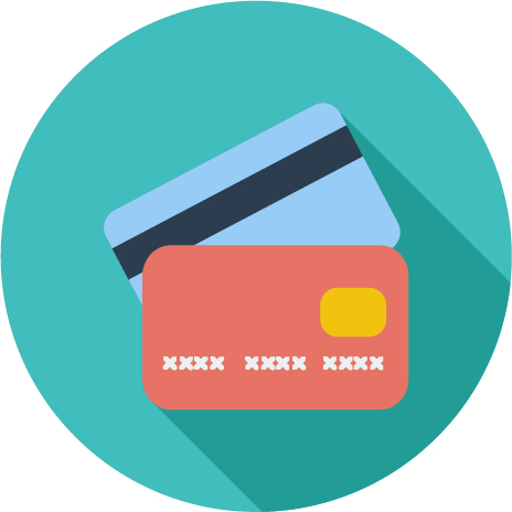 For example, show customers the payment method, total number of items in their order, and a confirmation of the shipping address. Hi, I just inserted a text as content and want to style it, make it bold and red for example. I had purchased the Booster Plus and have two issues. Is there a way to save the checkout custom info meta, so that the customer need not enter it again and again during the checkout process. Also is there a way to get a notification once the customer uploads a file in checkout? Sorry, I mean checkout custom fields. Most of the items I sell are products and I provide a little checkout message that applies to delivery with this feature. However, there is one product I sell that is a bookable service and does not need the custom message. Is there any way to have an exclude product/category to this messaging feature. Hi, how to display the order number, id? Unfortunately it is not possible to use order shortcodes in the checkout page because the order at this stage has not yet been made and therefore number hasn’t been assigned. After the order is made it could also be changed with various plugins or Booster’s “Order Numbers” module. When the order is made, the order number is usually shown immediately, at the “Order Received” page.